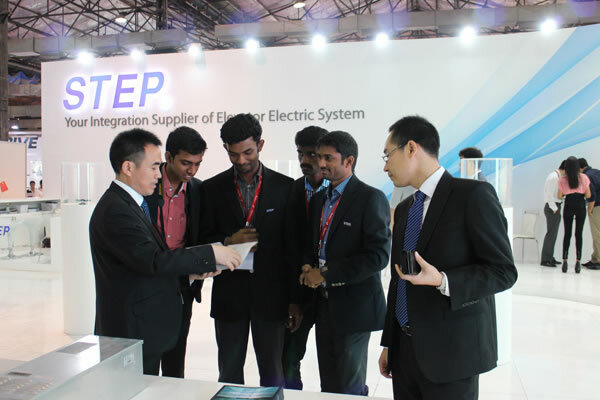 The 5th IEE Expo was held in the exhibition centre in Bombay from March 20 to March 22, 2014. 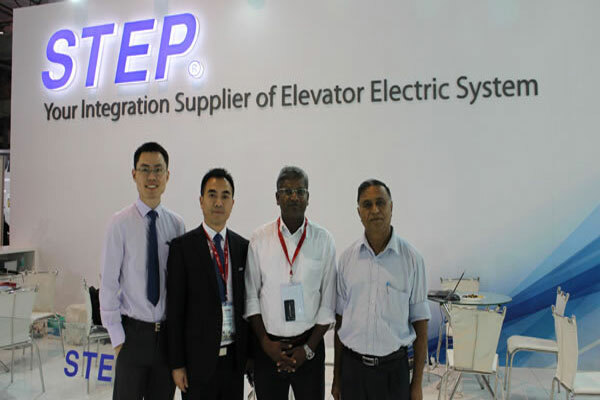 STEP participated in the exhibition to further develop the market in India and enhance the brand awareness in the international market. 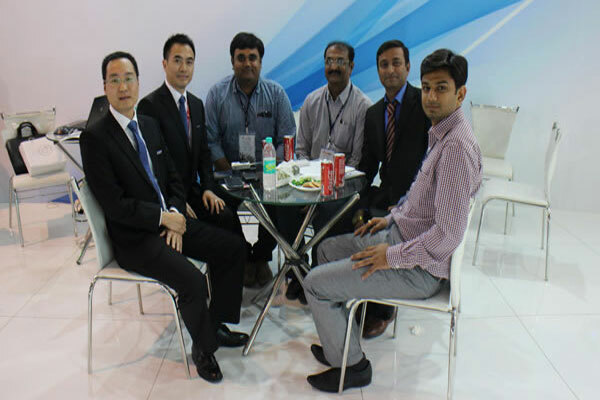 This exhibition played an important role in our market development in South Asia. 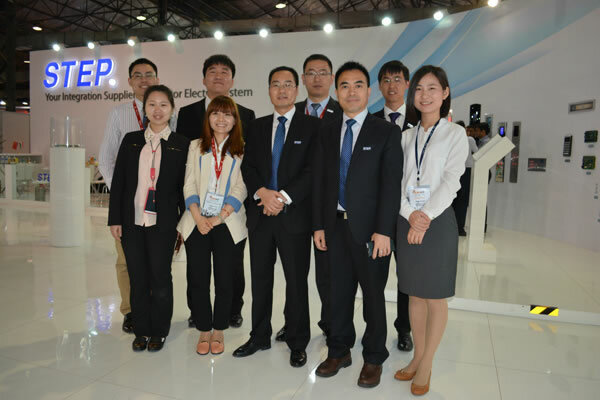 Upon the assistant from the group company, Yixin Company took part in the exhibition successfully. 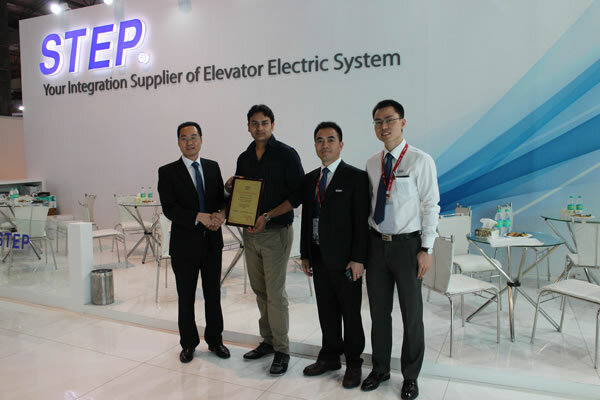 The IEE Expo is the largest fair for elevator, escalator, and the related product, which provides a platform for the elevator companies to display their product, exchange experience and technology, discuss business, and expand the market. 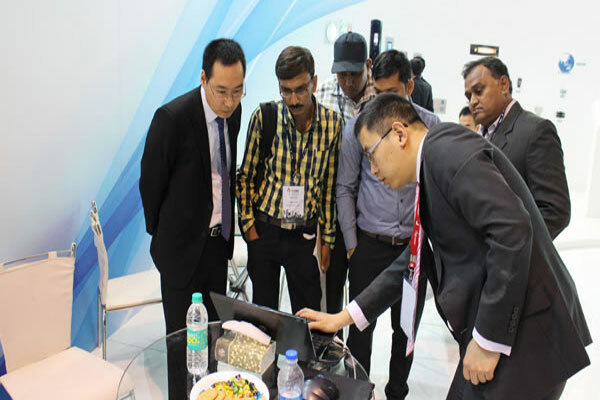 In addition, this exhibition is also a good chance for the overseas companies to understand the market in India, and the companies in India to display their product to the overseas clients directly. 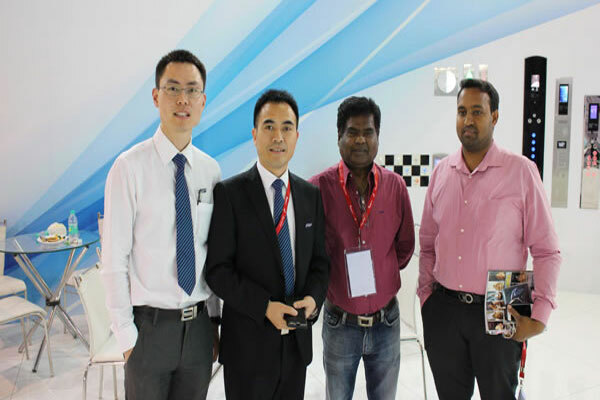 Totally, about 8500 visitors attended the exhibition. 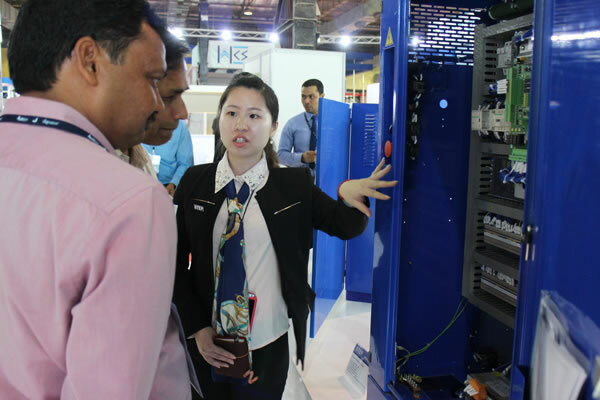 In this fair, STEP mainly displayed its integrated solution for the elevator control system, including drive system and control system, calling board control system, and elevator internet of things. Our booth covered about 200 square meters in area. 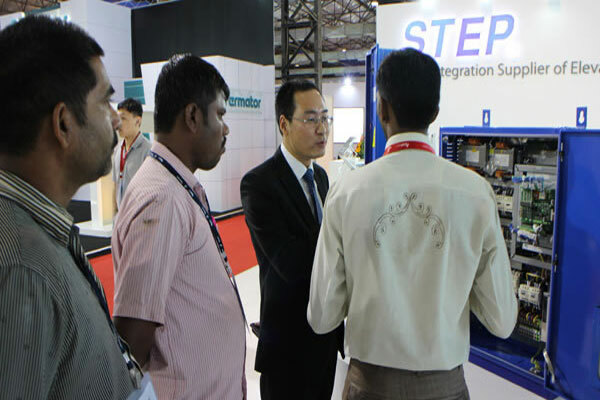 Visitors were deeply impressed by the unique booth construction, attractive LED screen, and the simulated on-site elevator calling system. 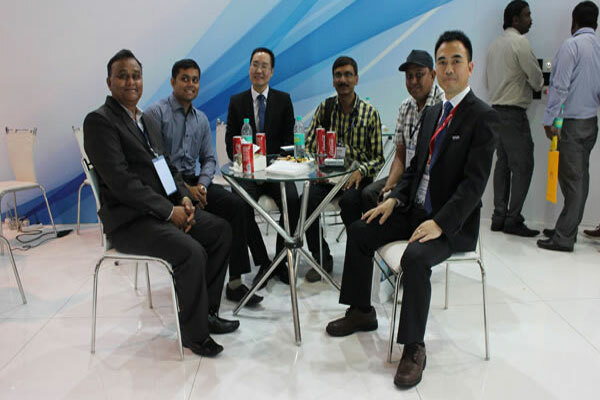 There were 400 batches of customers visited our booth. 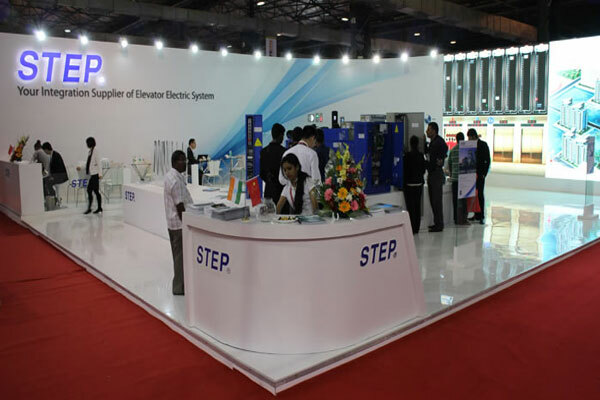 This exhibition laid solid foundation for the development of STEP in the international market, especially in the market in South Asia.